Home>Products>Rexroth Hydraulic Pump>Rexroth Singapore Greece 4WEH22E76/6EG24N9EK4, #ZDR6DP2-43/75YM/12, #4WE6J60/EG24N9K4 Assembly. 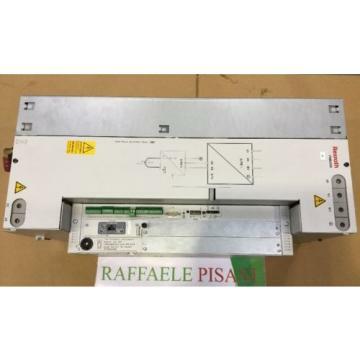 Rexroth Singapore Greece 4WEH22E76/6EG24N9EK4, #ZDR6DP2-43/75YM/12, #4WE6J60/EG24N9K4 Assembly. 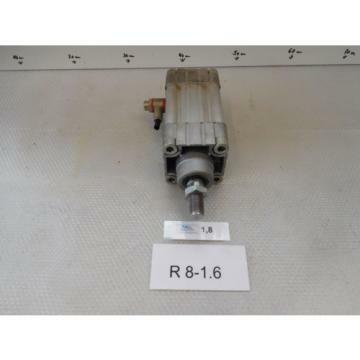 Rexroth 4WEH22E76/6EG24N9EK4 Hydraulic Base Valve. MNR:R900906186. 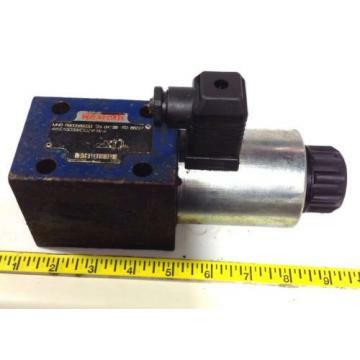 Attached Rexroth ZDR6DP2-43/75YM/12, MNR:R900401216 Hydraulic Pressure Reducing Valve. 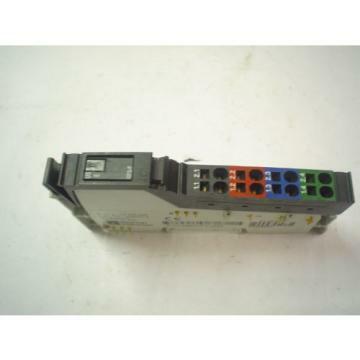 Attached Rexroth 4WE6J60/EG24N9K4, MNR:R900561288 Hydraulic Valve.